Super Clean Rogue with the "SV" Package! 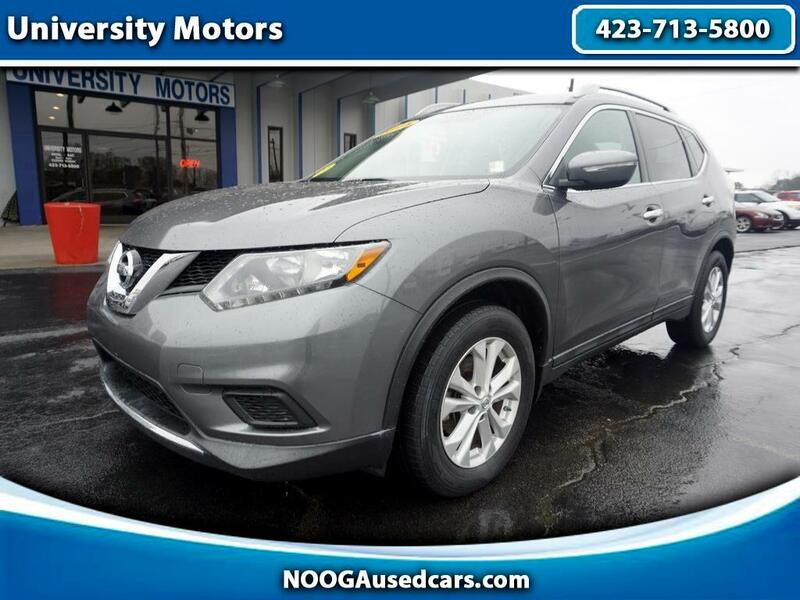 Automatic, Back Up Camera, Alloy Wheels, Deep Tinted Glass, Power Package, Power Windows, Power Locks, Cruise, Bluetooth, Climate Control, Keyless Entry. Just serviced and ready to go!